Celebrated Father's Day early this year! 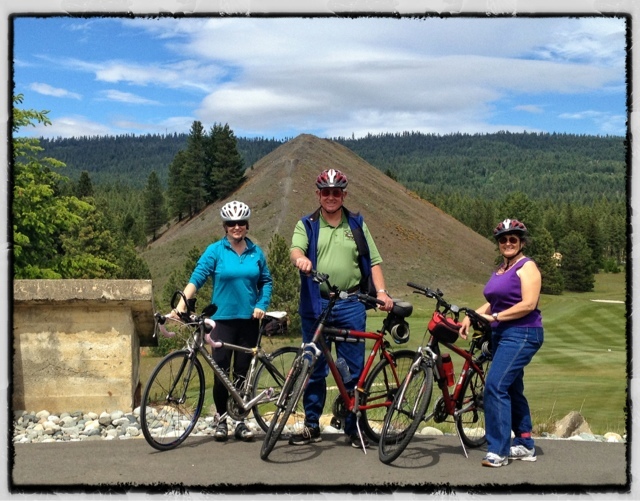 My dad, his wife Deann and I went for a fun bike ride in Suncadia this afternoon. In the last few days it was great to be able to share a glimpse of my life and my passion with him. I am a lucky girl to have a father who is a so proud of me. Happy Father's Day Dad, love you.